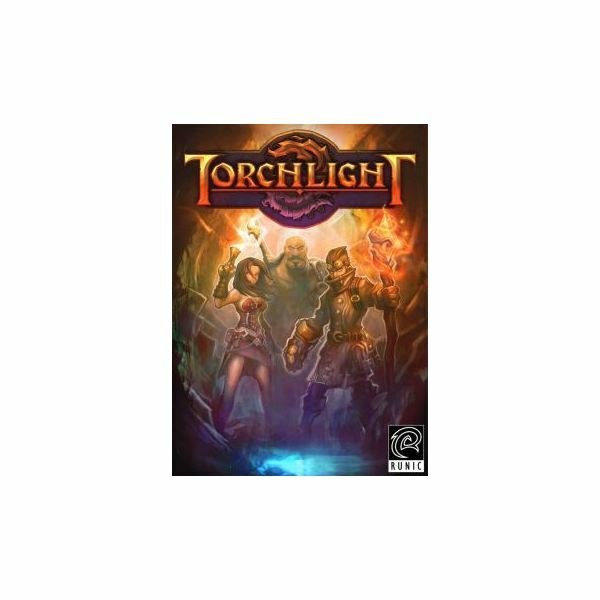 Torchlight is an Action-RPG developed by Runic Games in 2009. The gameplay is akin to Diablo and other semi-random dungeon crawlers. 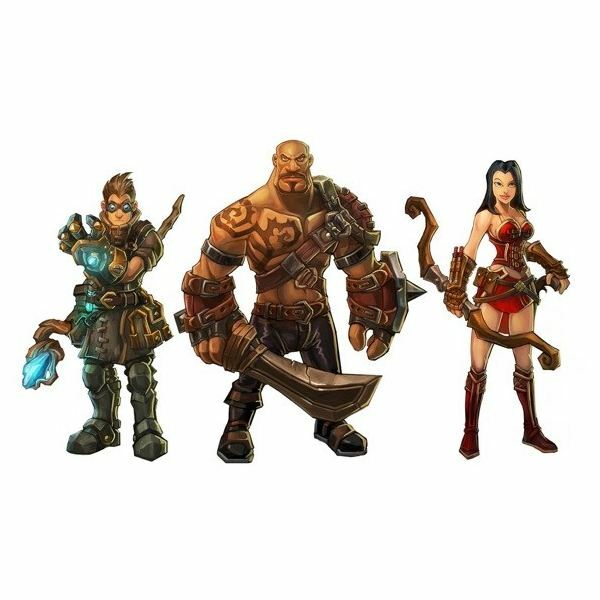 You reside in the town of Torchlight and venture into a series of randomized dungeons to slay monsters, find loot, and gear out your characters. Take control of one of the three classes (Destroyer, Alchemist, or Vanquisher) and complete quests to defeat increasingly difficult monsters. So what do we know that can help you in your quest? Plenty! Check out our collection of fine articles below. We have class guides, loot guides, mod guides, and more! Torchlight is a small town set in the almost-Diablo action-RPG world in Runic Games' new adventure. Running on a standard formula that Diablo started, and with a price tag of $20, is it worth your time and money? It's up to you to decide for yourself, but we have a review available to help you make up your mind. The early stages of Torchlight aren't all that difficult, but the endgame can get quite challenging. Whichever class you play, some tips will remain the same. If you are stuck on the Molten Prison, the Black Palace, or the Shadow Vault, then this guide can help you get past the end of the game. Let us know if you're stuck on an earlier part of the game, perhaps we can help you along there too. The many randomly generated dungeons in Torchlight offer you a wide selection of loot and equipment, all with varied stat bonuses. Perhaps the most important aspect of character strength is selecting the right pieces of this equipment to keep and deciding which to sell. This Torchlight equipment guide will provide you with tips on what gear is the best for you. Having poor equipment is the fastest way to get yourself killed, after all. The Vanquisher is a character that lives on the edge. Typically a glass cannon, you're capable of doing immense amounts of damage to your enemies in a very short time. On the other hand, you don't have very high defenses or health, and can die quite easily. Read this guide on all of her skills and decide which tree you'd like to follow to make your Torchlight experience as fun as it can be. Torchlight doesn't always feel the need to explain itself to you. That said, it comes as no surprise that the Alchemist class is a bit of a mystery. While you might think from the name he uses potions or machines to summon powerful allies to fight for him, you'd be wrong. The Alchemist is nothing more than your typical fantasy mage character. Still, he has plenty going for him, so read our guide to see how you can best put him to use. For players who want nothing more than to wade into the center of mobs of enemies and hack them to death with a gigantic bladed weapon, the Destroyer is the class of choice. Torchlight allows you to customize your Destroyer to keep the gameplay fun, with bonuses to skills and stats to keep you alive while you dish out the hurt. Take down mobs of enemies with all your wounds shrugged off and come out victorious, if blood-soaked. Now that Runic Games' Torchlight has arrived on Xbox Live Arcade, you have access to the wonderful world of slaughter it brings to your fingertips. 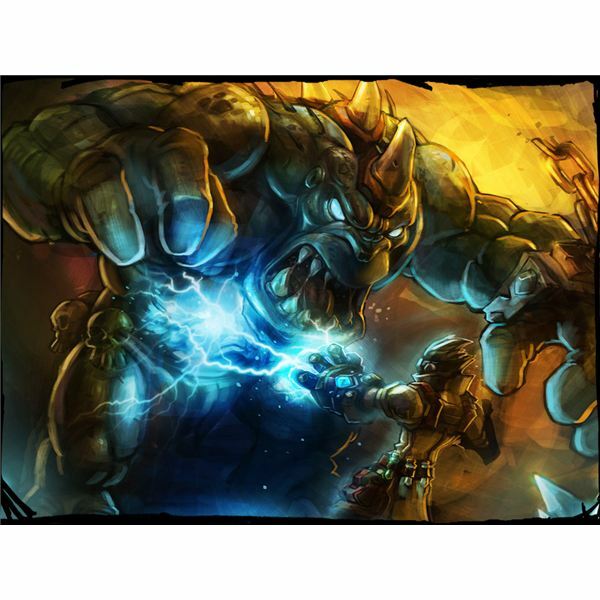 Our Torchlight Achievement Guide outlines all 12 of the unlockable achievements in the game. Primarily for consoles, earning each of the achievements will net you 200 gamer points. To make Torchlight an even better game, and to reduce the sometimes tedious grind, your best solution on the PC is modding. We've compiled for you a list of the top ten best Torchlight mods available to make your gameplay experience all that it can be. Of course, these mods are only available for the PC version of the game. Console gamers miss out on the fantastic modding community available for just about any game on the market. The PC gamers out there may be used to being able to cheat. How? Through he console, of course. Rarely is a game made these days that doesn't somehow give you access to the console through the familiar ~ key. Torchlight makes you jump through hoops, but it is no different in the end. Learn how to access the console and enhance your adventures in the world of Torchlight for the PC.